This is the show#8 for the FUTURE BEATS RADIO. I uploaded after the show, cause they are special ones for FBR. floorex, elwin, Miguel OM, downandi, Tektribe and 9 others likes this. very good mix !! very well done !! +featuring !! Smooth and seamless...superb job Ovumix! 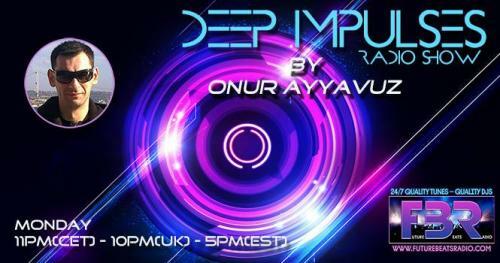 Very nice playlist Ovumix...very different feelings in the same direction...I get "Deep" with you set ! Well done ;-) !